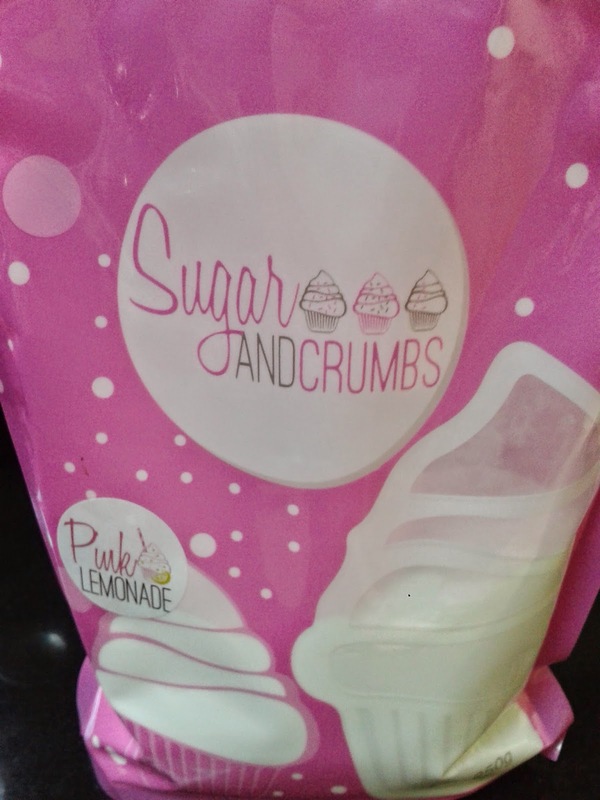 Following on from my previous post where I made chocolate and coconut cupcakes, courtesy of Sugar And Crumbs, my next flavour sample was the delightfully delicious Pink Lemonade icing sugar. 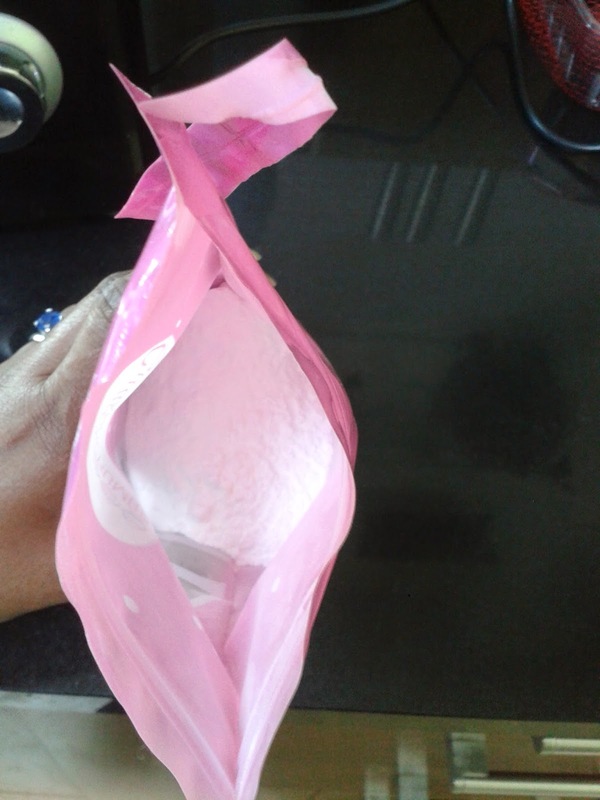 Anyway, as I mentioned I was sent the pink lemonade icing sugar to sample. 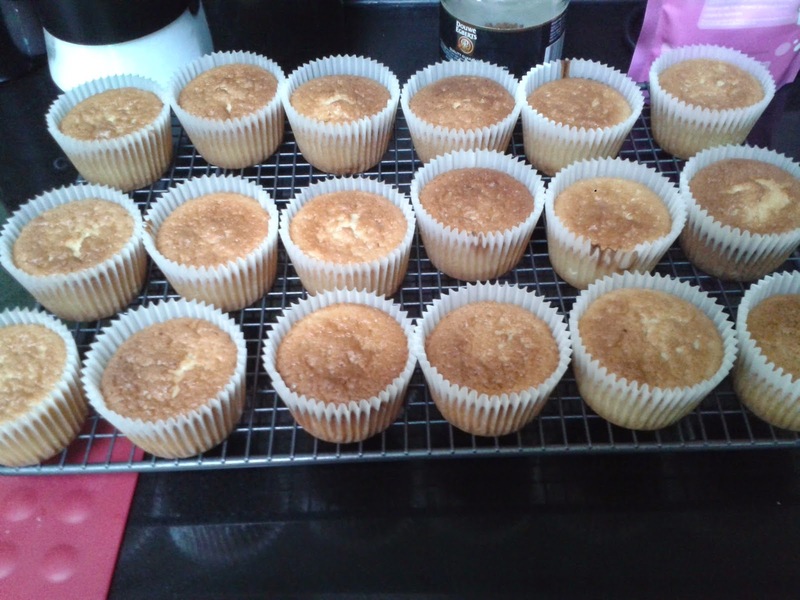 I decided to make some lemon cupcakes to go with the icing sugar, I didn’t want anything too sweet, which might overpower the pink lemonade taste, so I went for a subtle lemon cupcake. I mixed the 250g of pink lemonade icing sugar with about 125g of unsalted butter. You can add a little water to improve the consistency, but I didn’t on this occasion. 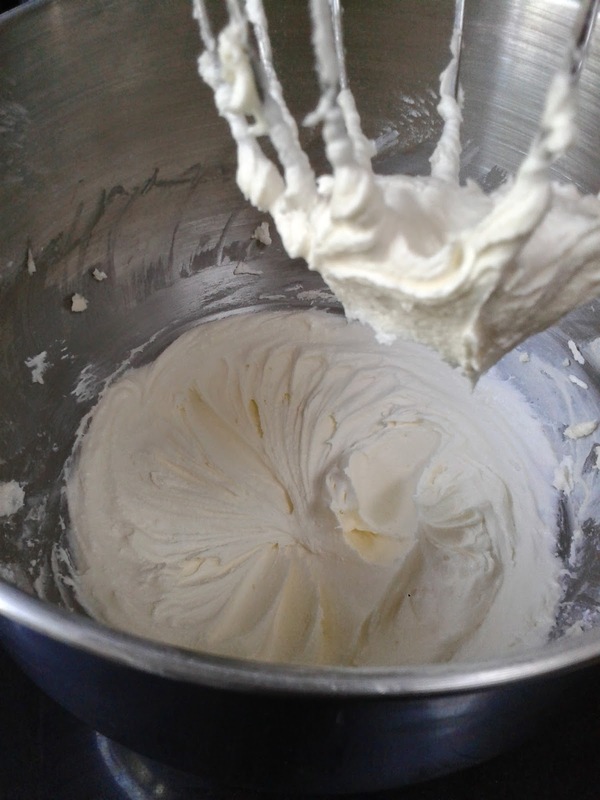 I mixed this until my buttercream was the desired texture, soft, fluffy and smooth, almost like a mousse. 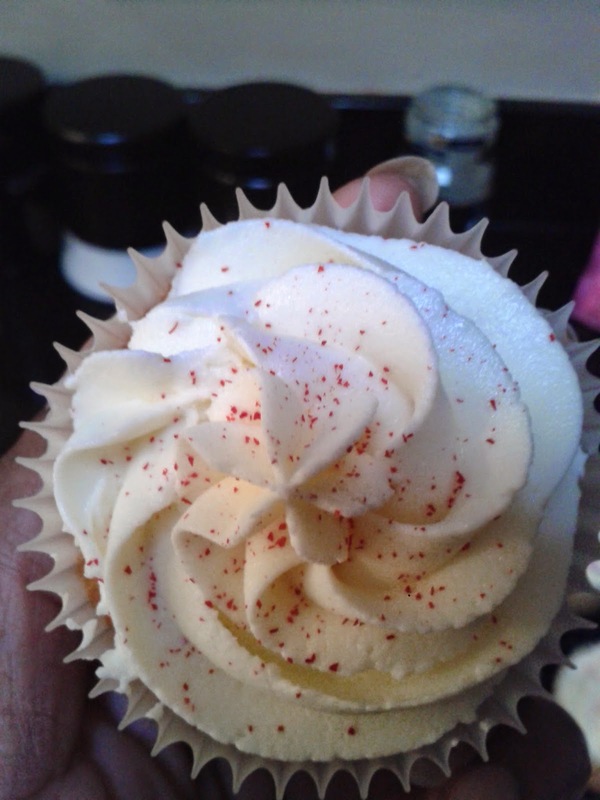 Once the cupcakes were cool and my buttercream was ready, I decorated the cupcakes. 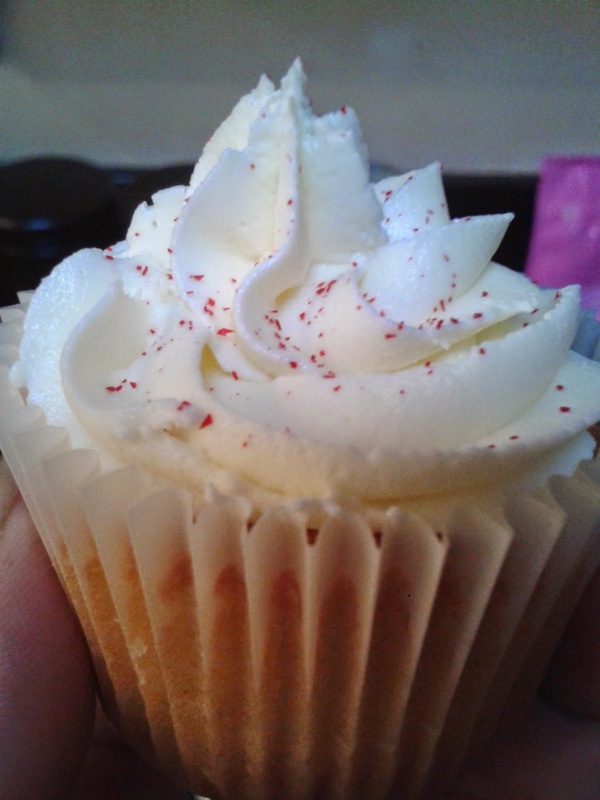 I had a few sneaky dabs at the icing sugar before I decorated the cupcakes. They were seriously tasty. Sugar and Crumbs, have done it again. The smell and taste was spot one. As the flavours are all natural you don’t have that guilt too. I have to say everyone who tried these cupcakes loved them. The flavour was unusual, in the sense that it wasn’t the mainstream flavours everyone does, so it was great to make something fresh and which excited everyone. 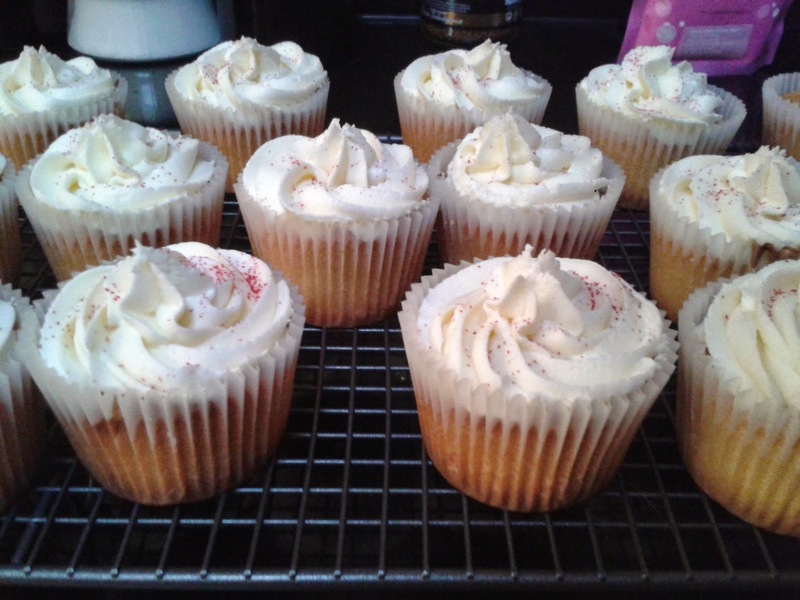 The cupcakes were a hit and so was the icing sugar. If you are looking for something a little different, but still appealing to the masses, try this, you can’t go wrong! 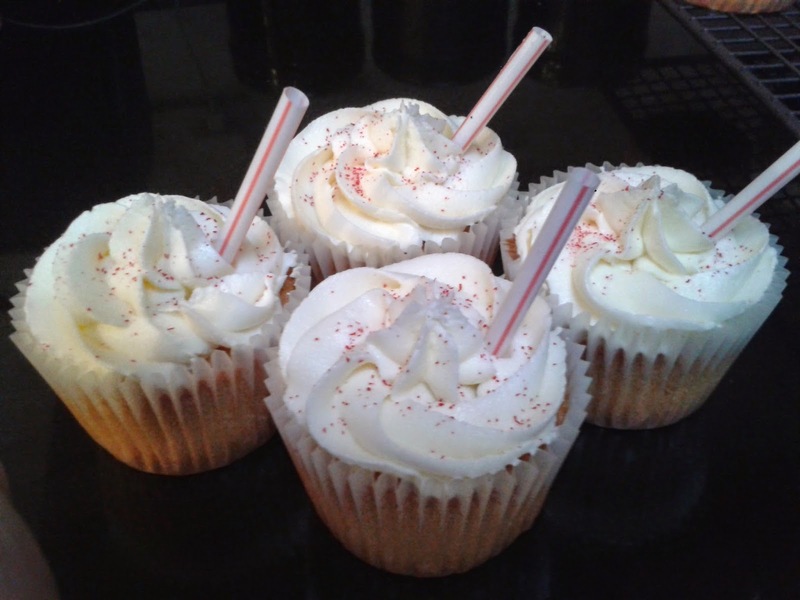 Pink lemonade cupcakes – all natural and all eaten!